Iris Automation is a Y Combinator startup who recently raised $1.5 million in seed funding to bring sense and avoid technology to drones used for industry. Buzz words like computer vision, deep learning, and artificial intelligence only begin to scratch the surface in describing what the company is building. To sense issues and avoid them, powerful onboard drone hardware allows Iris Automation’s software to track birds and other aircraft, predict their trajectories, reconstruct the scene in 3D at hundreds of meters of range, and then notify the drone operator of issues in real-time—or even take evasive action autonomously. 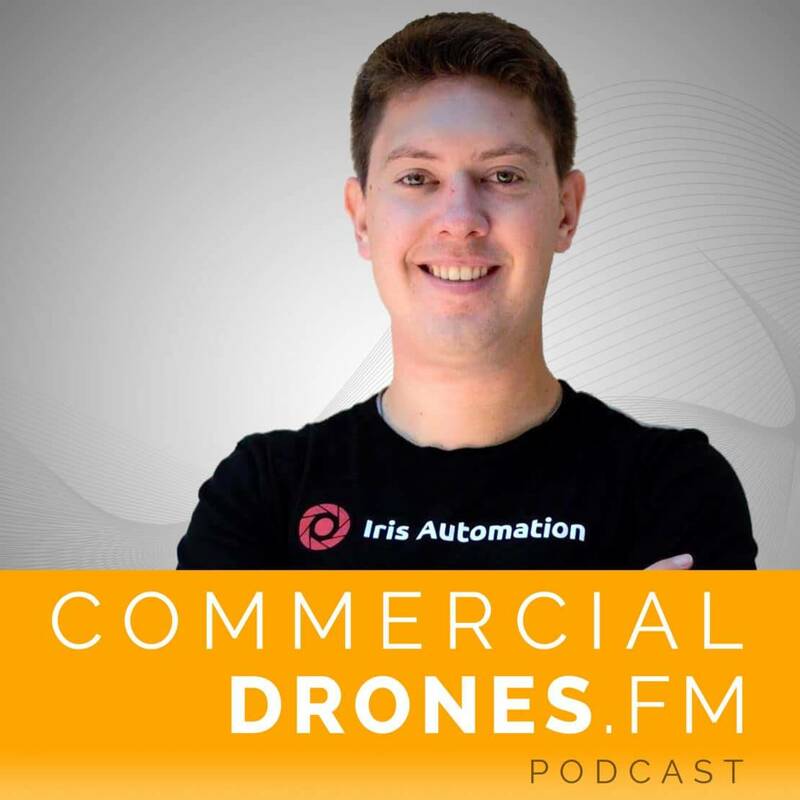 Alex Harmsen is CEO and co-founder of Iris Automation and joins Ian to discuss why sense and avoid technology is a requirement for building trust in industrial drones—and ultimately, how it should make them boring.